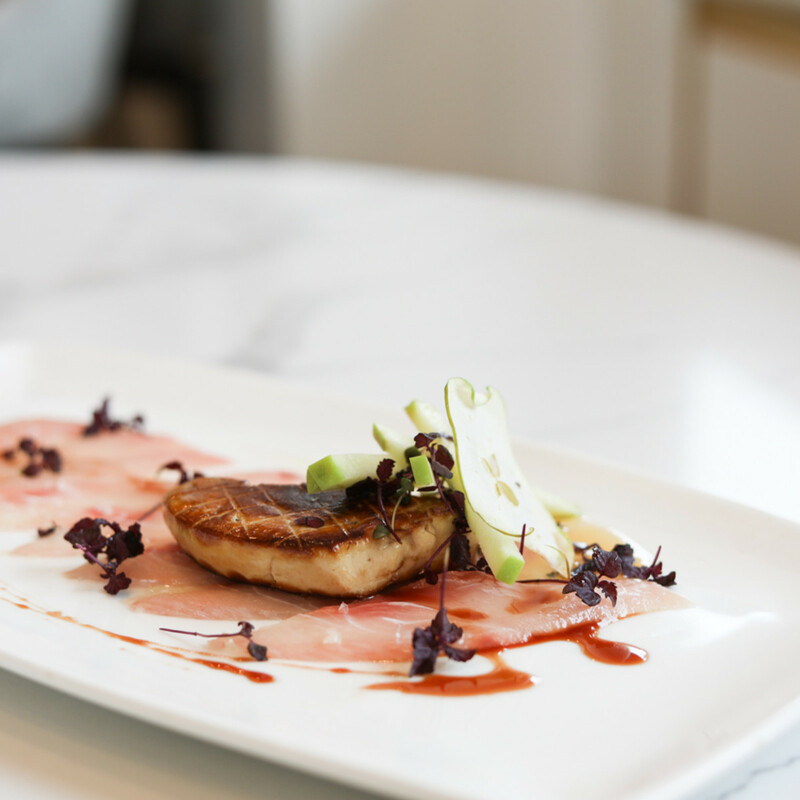 Houston welcomes a stylish new restaurant this week. 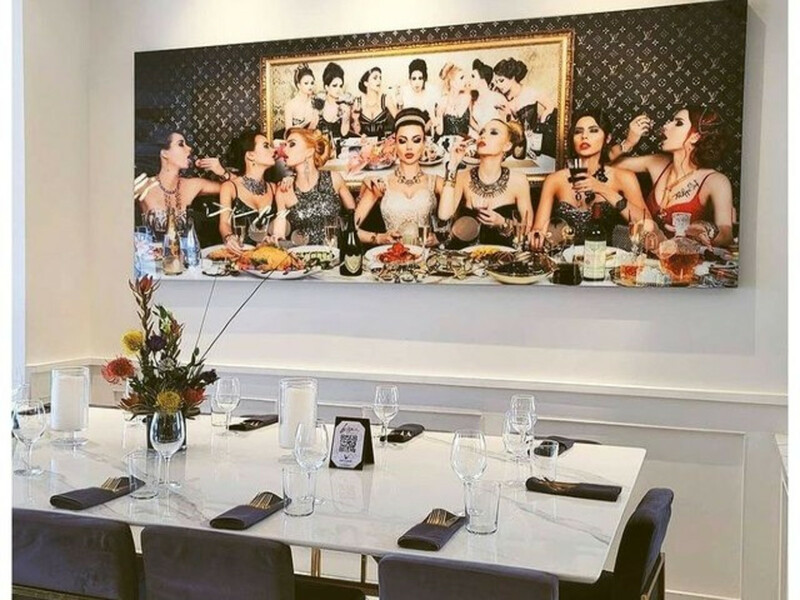 Bisou, the new concept from the owners of popular nightclubs Clé and Spire opens its doors in River Oaks District on Monday, October 22. 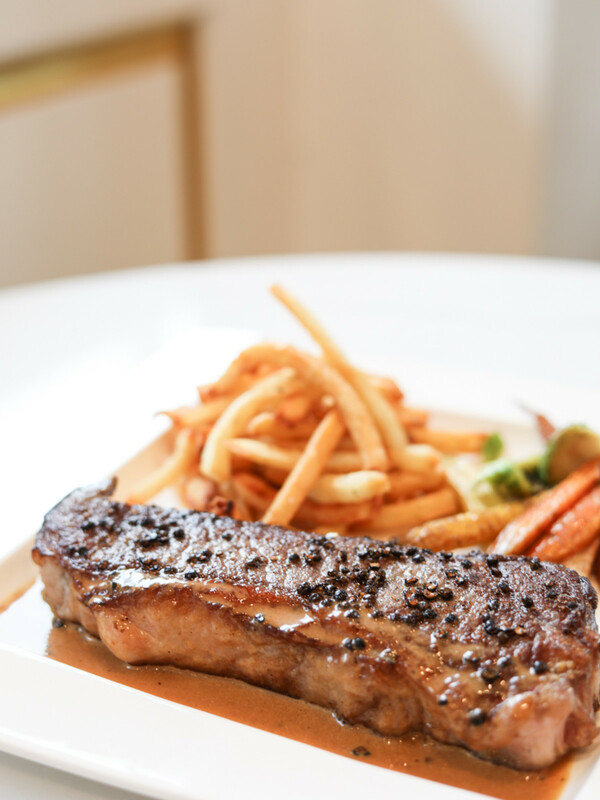 Bisou (read as bee-sue, French for “kiss”) replaces Taverna next to Steak 48, but a comprehensive remodel has obliterated all traces of the former tenant. Local firm Studio Five Design has utilized a variety of elements to give the space a luxurious feel, including marble floors with brass inlays, black glass columns, and vintage-looking exposed speakers. 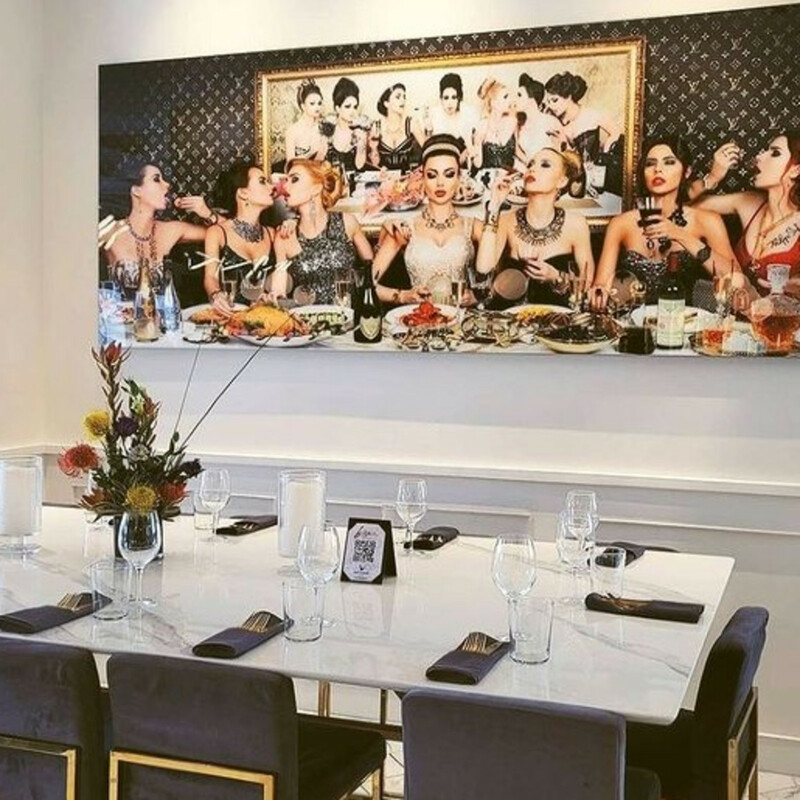 Clé Group partner Zach Truesdell tells CultureMap that he and his partners intend for the restaurant to stand on its own, but some connections between the properties are inevitable. A few employees such as hostesses and bartenders overlap, and the partners have purchased a shuttle that will service all of their properties, whether that’s ferrying a group of coworkers to Bisou for lunch or a birthday party from Bisou to Spire. Speaking of bottles, Bisou shares a fondness for champagne with its sister concepts. 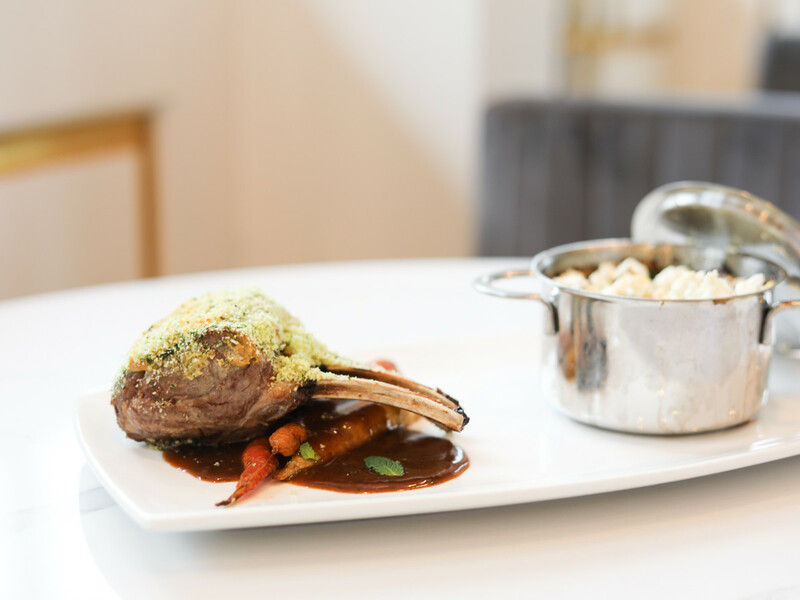 The restaurant stocks the usual vintages, as well as some spendier items — all the way up to $15,000 for a three liter bottle of Armand de Brignac, better known as Ace of Spades. “If somebody on a Friday night decides they want to buy four bottles of Dom, we’re going to do a little show for them, but we won’t be pushing bottles at the tables,” he adds. 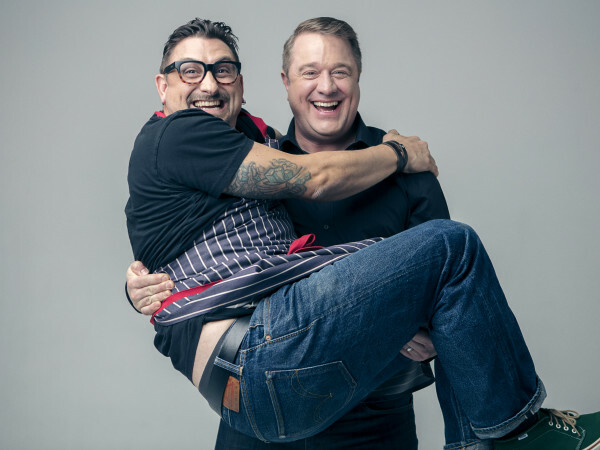 Chef Frédéric Perrier helps give the restaurant culinary credibility. 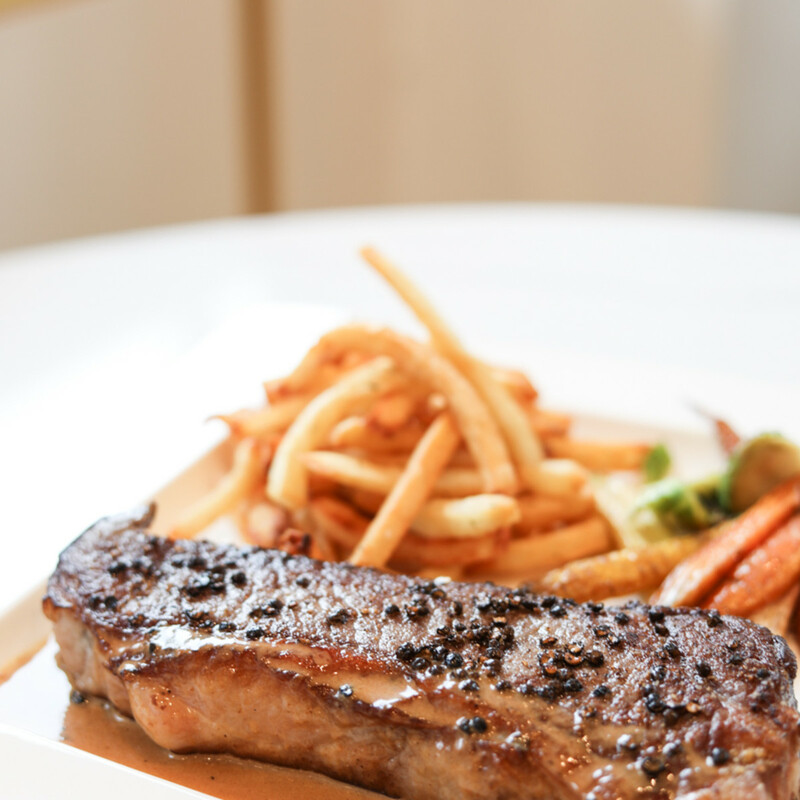 A native of Lyon, France, Perrier is best known for Cafe Perrier, the Galleria-area restaurant he owned with Truesdell 20 years ago, and Aura Brasserie, the French-inspired restaurant that he operated in both Missouri City and Sugar Land (he sold it two years ago). Like chefs Philippe Schmit (Philippe) and Philippe Verpiand (Etoile), he holds the prestigious title of Maîtres des Cuisiniers de France (Master Chef of France). 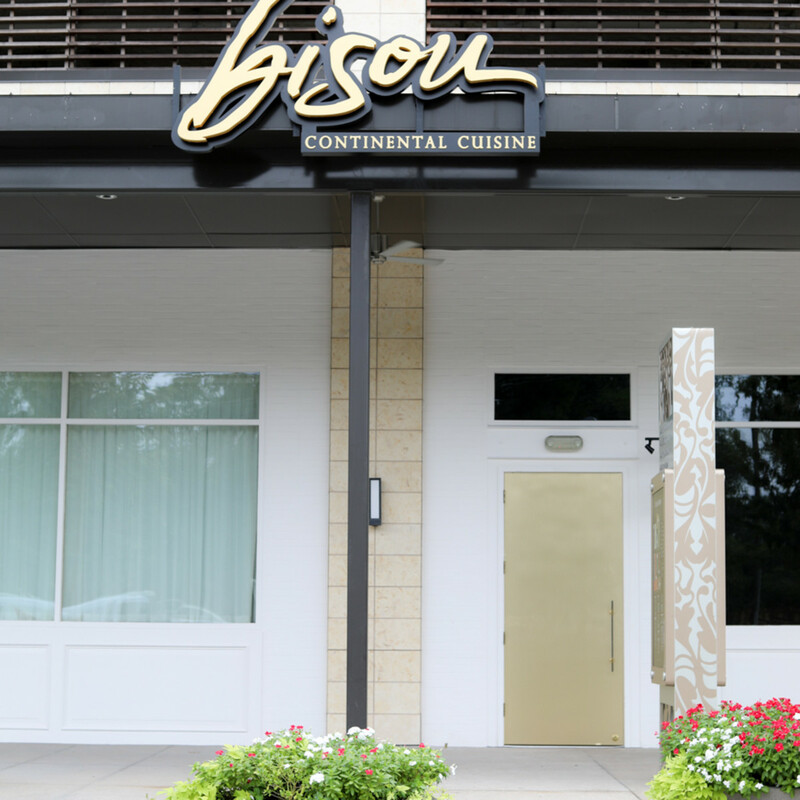 Bisou describes itself as serving continental cuisine. 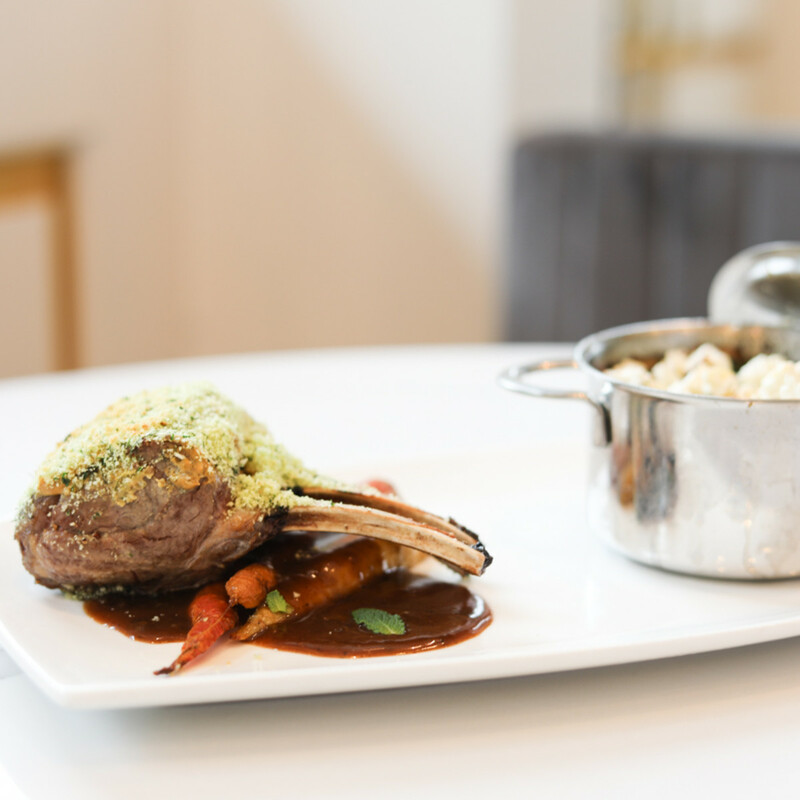 In practice, the French-influenced menu touches on a wide of options: everything from classics like butternut squash risotto, roast chicken for two, and seared flounder with lobster risotto to more eclectic fare like hamachi with seared foie gras, escargot with bone marrow, and pork belly with pork dumplings. 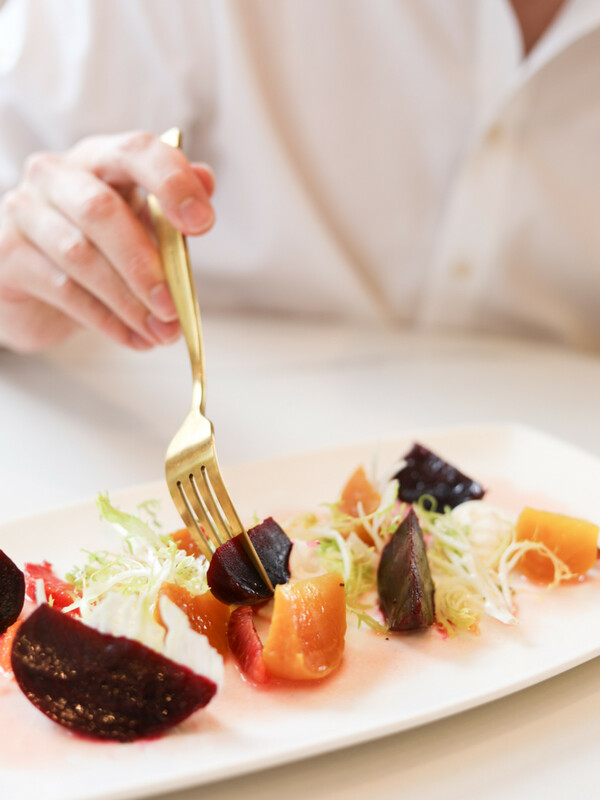 The lunch menu keeps things a little simpler, with a focus on sandwiches and salads designed to appeal to Galleria-area office workers and River Oaks District shoppers. 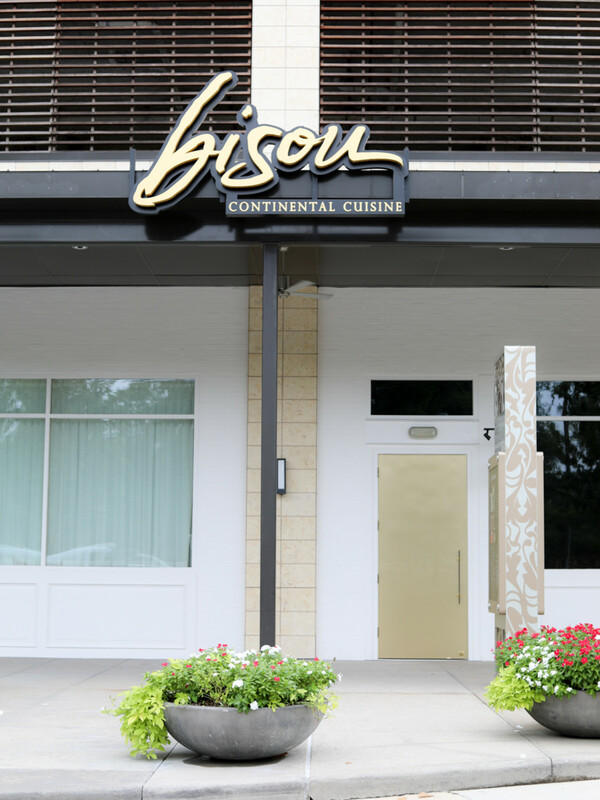 Truesdell adds that he and his partners expect Bisou to provide service that rivals what’s offered at nearby restaurants like Steak 48 and Le Colonial. 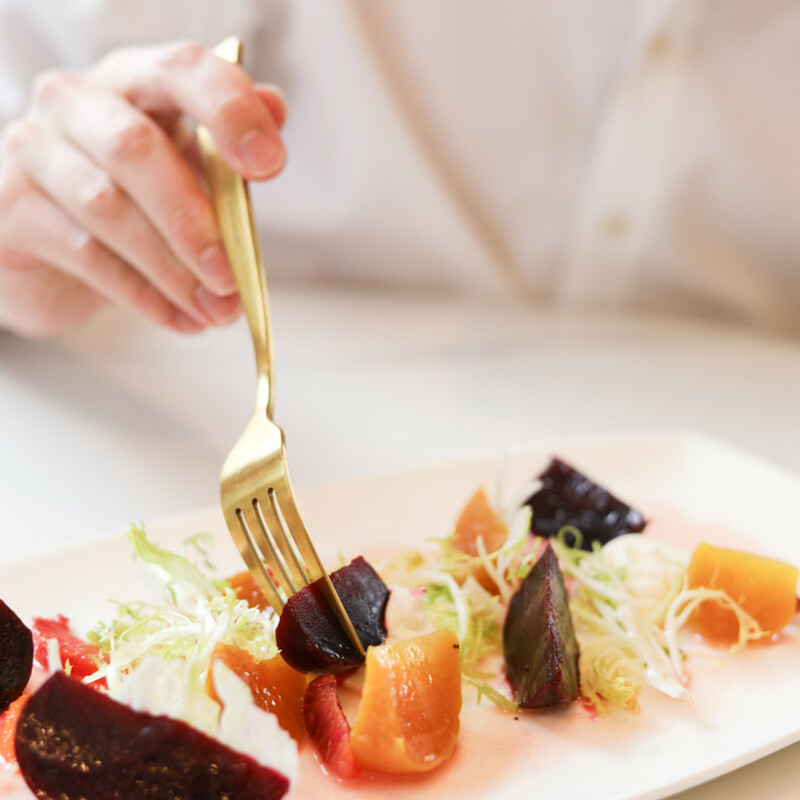 Managers bring experience from upscale restaurants Katsuya and Nobu. The Clé Group certainly knows how to attract a crowd. 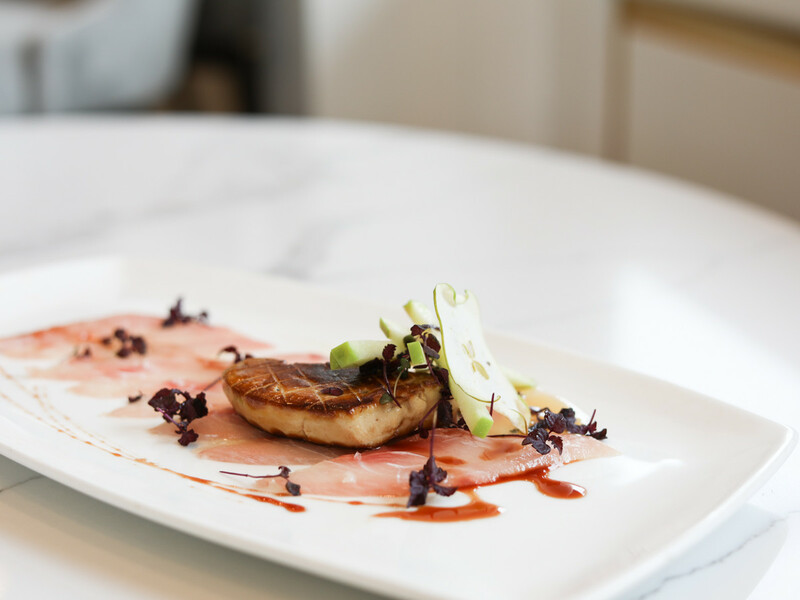 If Perrier's food and the restaurant's service match the attention to detail put into Bisou's design, it could emerge as the city's next see-and-be-seen hotspot.